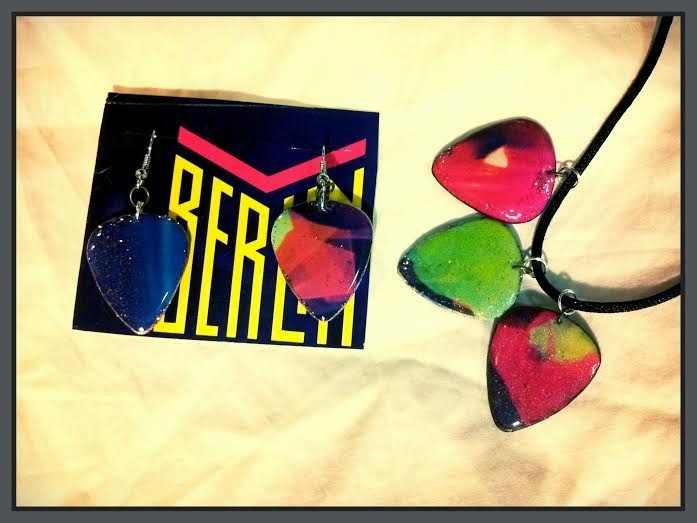 Now you can get all the Berlin guitar pick jewelry together in this gift set! 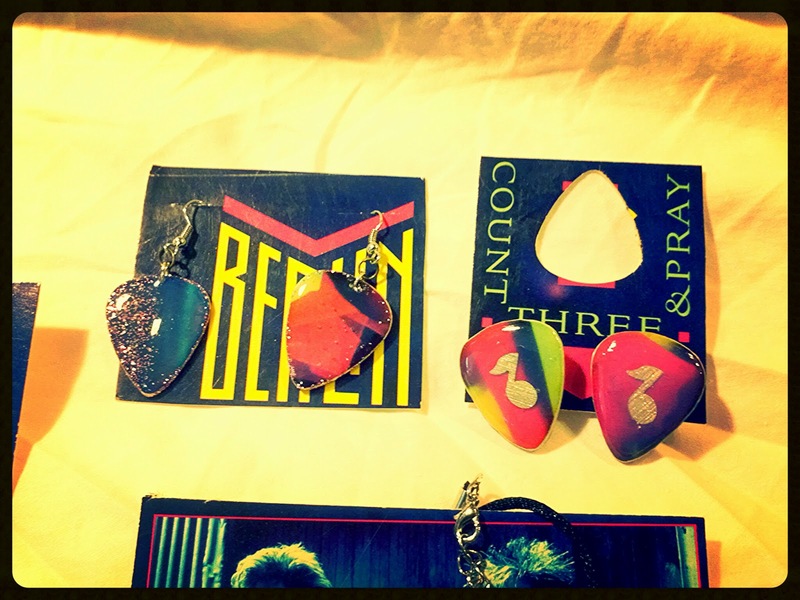 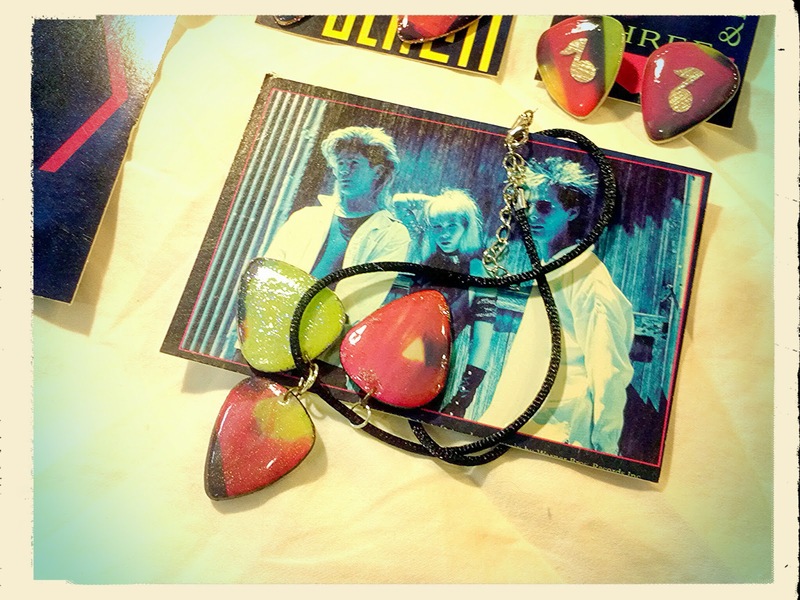 Guitar Pick Jewelry handmade from Berlin's album sleeve for "Count Three & Pray". 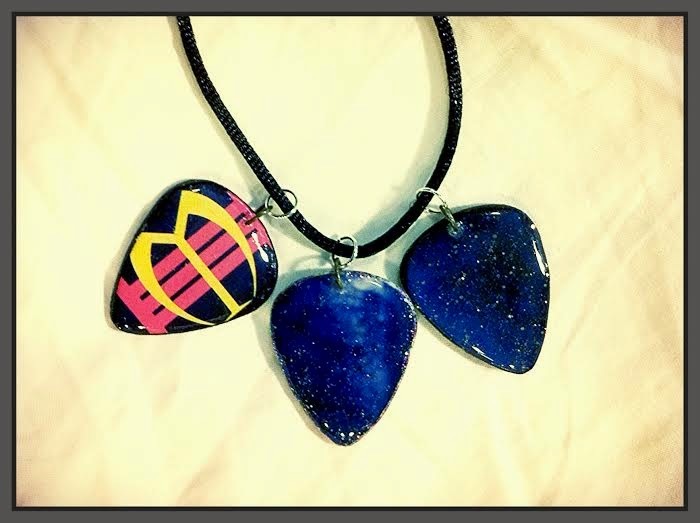 1) Three guitar pick charms (featuring the album cover) on a necklace. 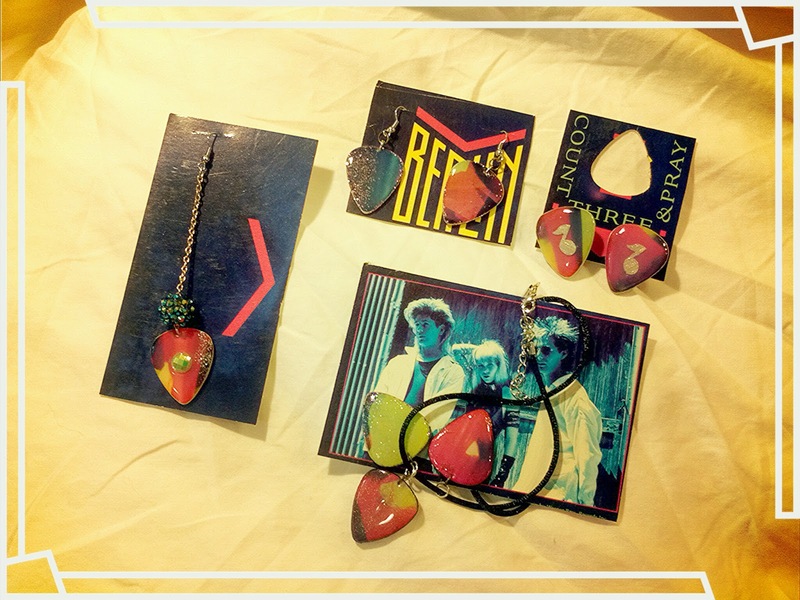 * Jewelry backing is made from the album also! 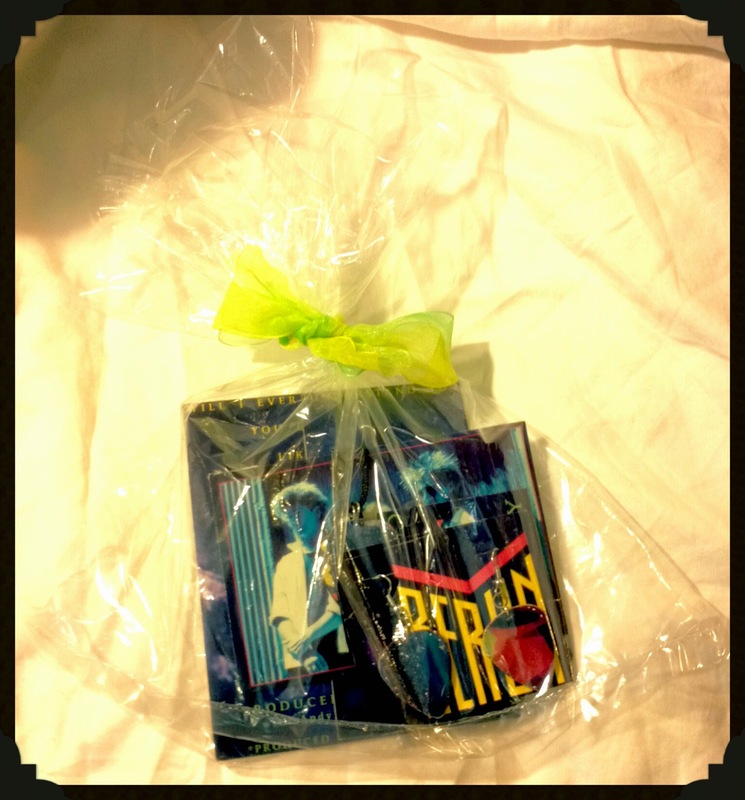 Gift set is available for $30.00 plus shipping. 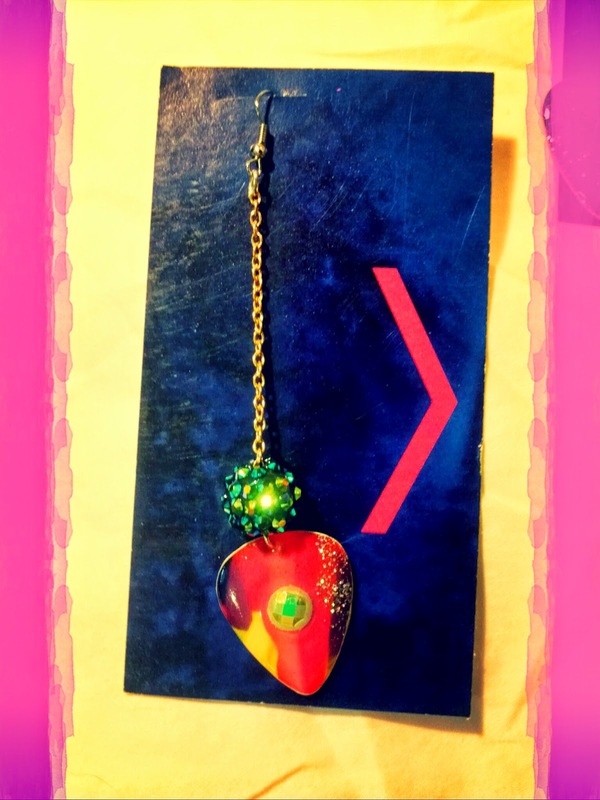 Click here to reserve this item for purchase.